For life-enhancing living spaces and world-class amenities in a tranquil location, look no further than The Preserve at Osprey Lake. We offer Studio, 1 & 2 bedroom apartments for rent in Gurnee, IL. Perfectly positioned along a peaceful lake, make your home in one of the most desirable communities in the neighborhood. Your new home offers well-designed interiors complete with the features you need to relax in style. With soaring nine-foot ceilings and convenient central heating and air conditioning, your living space will feel bright and comfortable in every season. 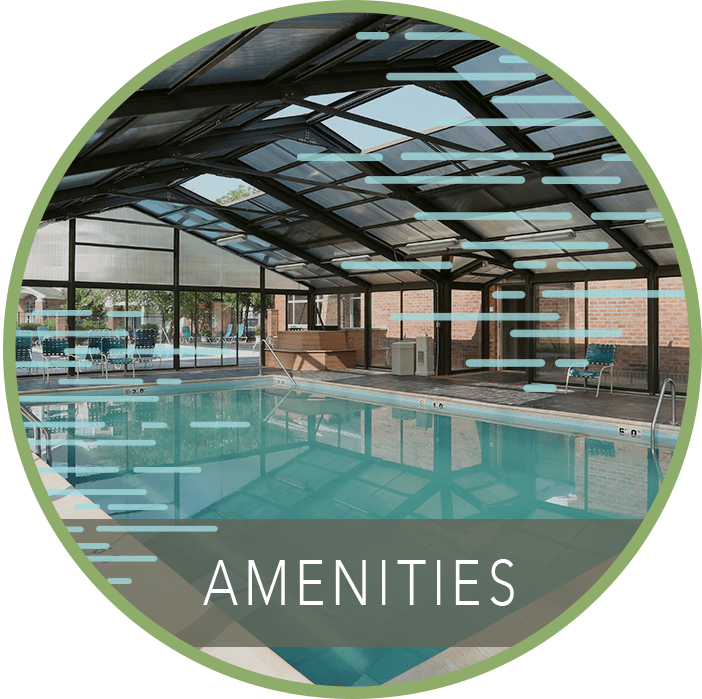 Your new community also boasts all-season amenities, including a state-of-the-art fitness center, a sparkling outdoor swimming pool, and a resort-inspired indoor pool and dry sauna. Choose from Studio, 1 & 2 bedrooms. Featuring spacious walk-in closets, a breakfast bar, and lofty nine-foot ceilings, your new apartment at The Preserve at Osprey Lake stands above the competition. Each of our Studio, 1 & 2 bedroom Gurnee, IL, apartments for rent offer thoughtful amenities to keep you organized and comfortable. In addition to our beautiful community grounds, you can also take advantage of the outdoor space on your private balcony or patio. You can enjoy the fresh air after dinner and test your green thumb with a potted garden. The grounds at The Preserve at Osprey Lake have the charm of a beautifully maintained park. Our community features impressive landscaping and a peaceful lake. Take in the views or go for a jog along the lakefront walking trail. If the weather isn’t cooperating, you can always stop by our fully equipped fitness center, complete with free weights, cardio machines, and weightlifting equipment. You’ll also gain access to our indoor and outdoor swimming pools for year-round swimming. The Preserve at Osprey Lake is ideally situated in Gurnee, IL, near Waukegan. With convenient access to I-94, Skokie Highway, and the Metra Union Pacific North Line, you can easily travel throughout the Chicagoland area. But you don’t need to leave Gurnee to enjoy yourself! 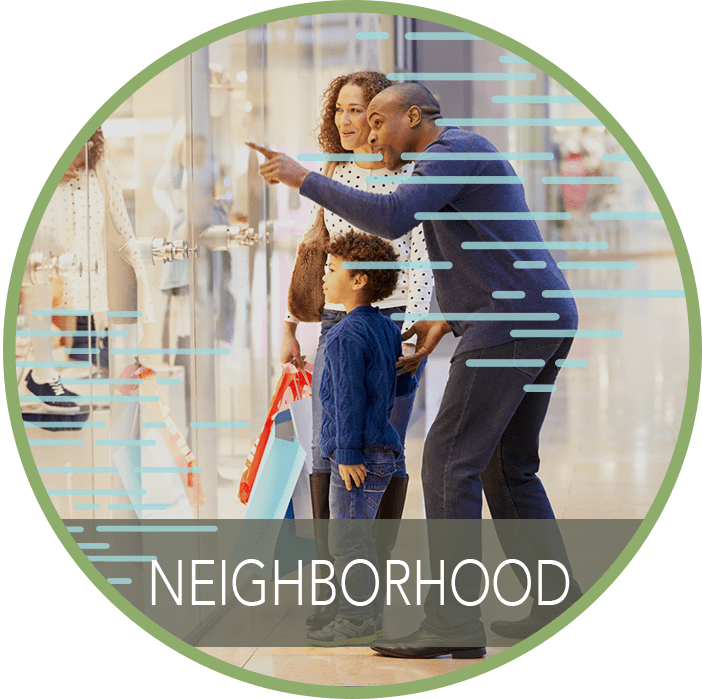 Our city is home to Six Flags Great America where adventures await the whole family, and the endless shopping opportunities at Gurnee Mills. Discover easy living at The Preserve at Osprey Lake. 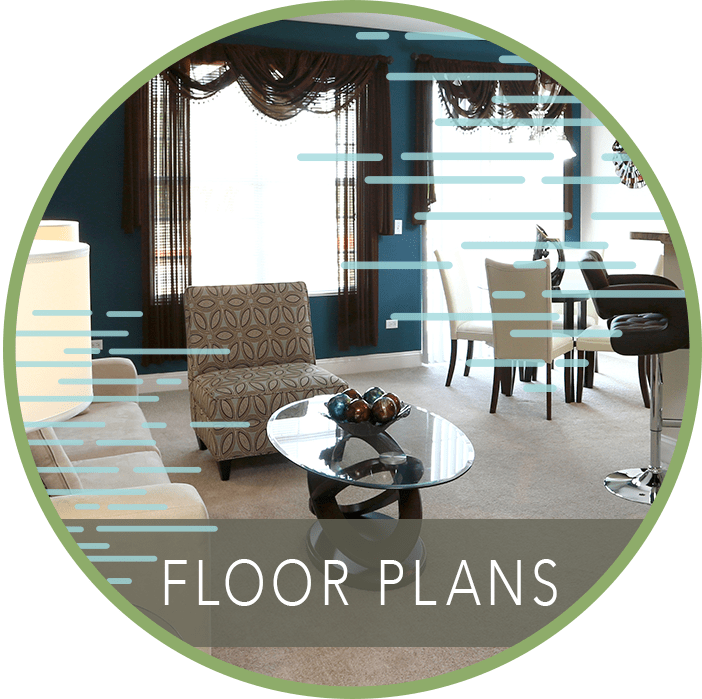 Call our leasing team today to schedule your tour of our Gurnee, IL, apartments for rent near Waukegan.